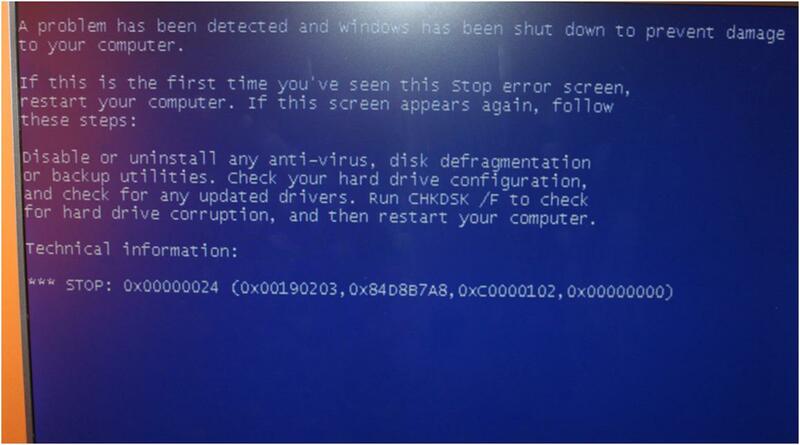 The Error 0x00000024 is a Stop error or Blue Screen Of Death (BSOD) error which indicates an issue with your NTFS file system. 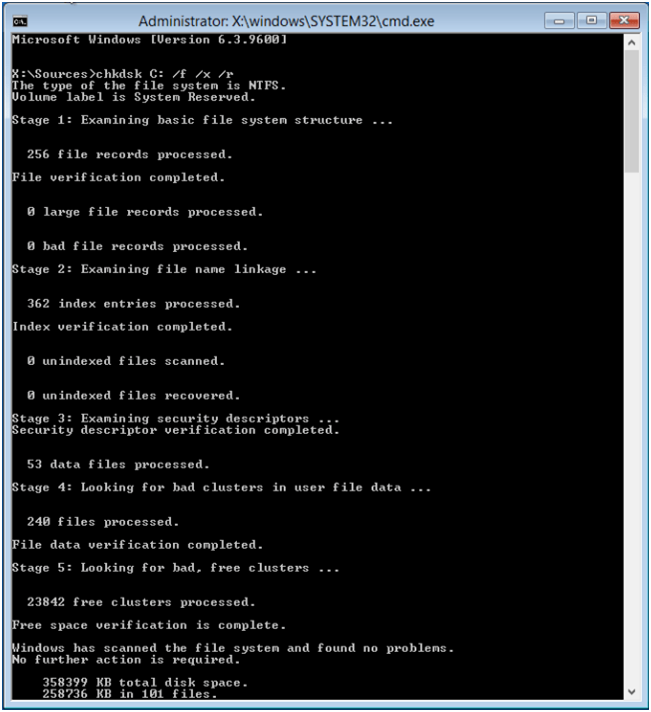 The NTFS File System mentioned in the blue screen error is used to read and write to NTFS partitions. There are various methods to fix the Stop error 0X00000024 in Windows XP. This handy tool ensures scanning and restoration of corrupt Windows system files including NTFS_FILE_SYSTEM. 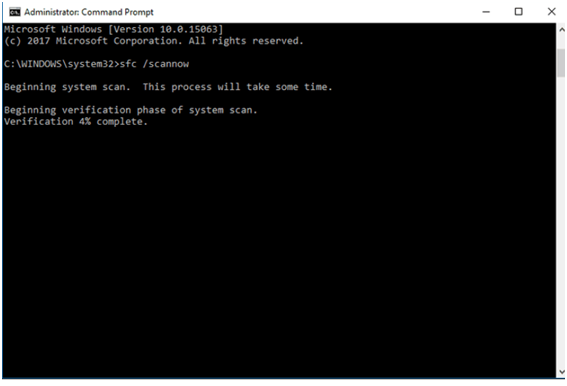 This process can easily run on Windows 10, 8, 7, XP. Once the execution gets completed, close the command prompt.